Audiobooks – my books. my life. This book starts much differently than any other Maisie Dobbs book. There is a big time jump and we are given a quick timeline in correspondence form. I felt a little cheated that I didn’t get to experience all of these things, but I understand why it was done this way. I enjoyed the change in scenery. This story takes place in Gibraltar (and Spain). But I missed some of the familiar people and I am hoping that the next book takes us back to England and familiar characters. 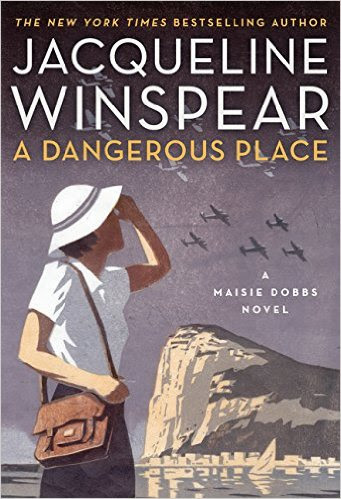 One thing I love about Maisie Dobbs novels is how much I learn about that time and place. This book was no exception. I even found myself doing extra research on the side. I almost wish I weren’t caught up on this series. I hate waiting for the next one. Orlagh Cassidy is excellent as always. I wouldn’t think about reading Maisie Dobbs any other way. Fairest tells Levana’s story: how she becomes a wife, a stepmother, and, eventually, a queen. It takes place on Luna and prior to the events of the other books. I usually hate these half-step series installments. This is one of my favorite series and I haven’t read any of the short stories that go along with it. But Fairest seemed a little more legit and a reputable friend recommended it. Queen Levana is an interesting character to develop. She seems so cold and calculating in the other novels, but this one definitely gives her a little more complexity. I found myself slipping into pysch major mode and trying to diagnose her with various personality disorders. Her story is often sad, but at the same time, she makes terrible decisions that prevent readers from feeling too much empathy. This book was much more a character study than the others, which are much more fast-paced and plot-driven. I’m now anxiously awaiting Winter’s release in November. 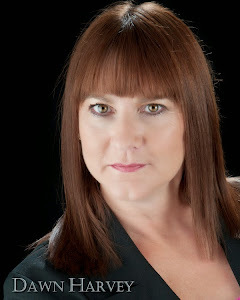 Rebecca Soler continues to do a fantastic job. I recommend this series a lot and I always recommend it in audio. I went into this one a very strong vaccine supporter, so I didn’t need convincing, but I found the history of the vaccines and the science behind it an interesting study. I didn’t necessarily love her storytelling style, though. She approached this in a personal way, as a mother making her own decision to vaccinate or not to vaccinate. She then tries to relate to all mothers and very clearly has the universal mother in mind as her audience. I wanted something a little more…objective. I also didn’t quite get what all of the Dracula references added. Perhaps that’s me being dense. Or tired. This is a quick read and definitely a worthwhile one. I don’t think this book is going to change anyone’s mind. The people I know who really believe that vaccination is a personal choice that doesn’t affect anyone else or that the CDC and “Big Pharma” are conspiring against us are not going to be persuaded by this book. It seems our society, or at least a not-insignificant faction of it, will continue to deny science, whether it be vaccines or climate change or a myriad of other things, despite insurmountable evidence backing it. This book isn’t going to stop that. But I applaud the effort. Nothing much to say here. Tamara Marston does a fine job with this, which is all you really want in nonfiction. I want to thank whoever recommended this one to me. 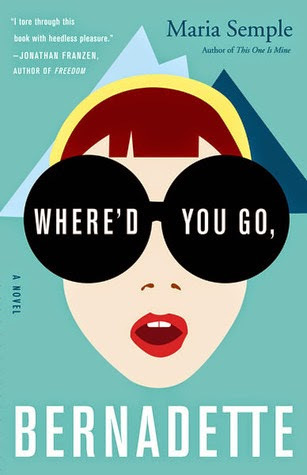 I know I’m behind the times, but I thoroughly enjoyed this book.The characters were whimsical and the plot pushed the boundaries of reality. I was hooked early on and through all of its crazy antics, I just kept hanging on for the ride. 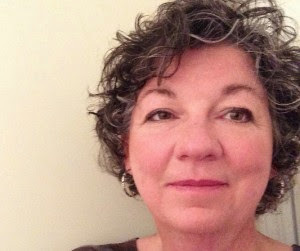 Fellow Gilmore Girls fans will recognize Kathleen Wilhoite’s voice immediately as that of Luke’s sister, Liz. She has an excellent voice for this novel, with the ability to portray both 14-year-old Bee and an array of adults. Charles Bovary had a tough childhood but he eventually becomes a doctor anyway. Sort of. He gets married to a girl but he falls for another. 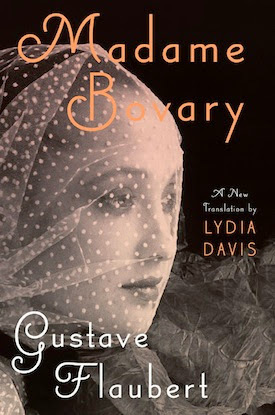 Lucky for him, Madame Bovary number one dies and he can marry Madame Bovary number two. But, she’s not quite as crazy about him as he is about her. And she feels pretty stifled in her country life. So she cheats on him. A lot. And it doesn’t end well. Ugh. This book. I don’t get it – why are we still reading this? I can understand why, at the time it was written, this book would have been shocking. But how can it still be so widely read and highly regarded 150 years later? It’s boring. I actually have no idea how a book about adultery can be this boring. I was listening to this one when I was training for my 10k and it actually made my long runs even worse. Beyond the fact that it is really boring and the characters were miserable companions for 14 hours of my life, I don’t have much else to say. If you want my opinion, find another classic to read. If you want an adulteress, go with Anna Karenina – it’s well worth the additional pages. The audiobook was fine. I have no complaints. And I certainly wouldn’t have finished this thing in print. Read my reviews of the first two books: Daughter of Smoke & Bone and Days of Blood & Starlight. [Warning: Don’t read this summary if you haven’t read the rest of the first two book. The remaining sections are spoiler free]. Karou is still trying to find a way to move past Akiva’s destruction of her family, but the two must work together to unite the Misbegotten and Chimera forces to stop Jael from destroying Earth. As Jael descends on the Vatican, with anything but angelic intentions, Eliza Jones, a PhD student with a past she’s been running from for years, must fight off her always-recurring dream of monsters. This is a rare day: I loved the finale of a series that is very dear to me. First, these have got to be among some of the best-titled books ever. Daughter of Smoke & Bone? Days of Blood & Starlight? Dreams of Gods & Monsters? Fantastic, catchy, and appropriate. As for the actual books, I just ate them right up. There is so much action, emotion, and tension packed into every page (or every minute of the mp3 in my case) that it forces the reader to race on. These are not short books (this audio is more than 18 hours long!) but practically every word is necessary. Taylor does write with a descriptive style, but not to the point where you’re asking the story to move along already. The only fault I found in this one – and I felt it in the others as well – is that it jumps around from POV to POV a lot. I had to listen closely for fear of getting lost along the way and there was a fair amount of rewinding. I am going to miss Karou and Akiva and Zuzana and Mik and Ziri. I am going to miss Eretz. I am a little devastated (if one can be a little devastated) that I don’t have another book to look forward to. But, did the ending hint at the possibility of more? I’m going to rest my hope on that. Kristine Hvam is probably my favorite narrator. She continues to excel in the conclusion of this trilogy. She captures everyone, from human to angel to chimera perfectly. She is the kind of narrator who could make me pick up an otherwise questionable book.